Italian cameo bracelet representing the days of the week, corresponding to the planets as Roman gods: Diana as the Moon for Monday, Mars for Tuesday, Mercury for Wednesday, Jupiter for Thursday, Venus for Friday, Saturn for Saturday, and Apollo as the Sun for Sunday. Have you ever wondered where did the modern English names of the days of the week come from? The English (and some other languages) names of the days of the week originally were influenced by a religious system called Astrolatry and/or Astrotheology. What are Astrolatry and Astrotheology? Astrolatry is a religious system that practices the worship of the stars and other heavenly bodies. These heavenly bodies and the stars are worshiped or associated as gods. Astrolatry comes from the Greek words “astro” meaning “star” and “latris” meaning “worshipper”. Typically astrolatry is associated to (ancient) polytheistic religions (eg: Babylonian, ancient Egyptian, ancient Greek, etc). Astrotheology (Greek: “study of God/s based upon the relation to the stars”) is similar to astrolatry with one of the differences is that it might be applied to monotheistic religions. Some authors (such as Acharya S and Kersey Graves) have proposed that Christianity and to a certain degree Judaism and Islam are in fact a form of Astrotheology. We are not saying that we agree or disagree with this theory but that’s another topic for another day. Either way, both the teachings of Astrolatry and Astrotheology are based upon the knowledge of Astrology. 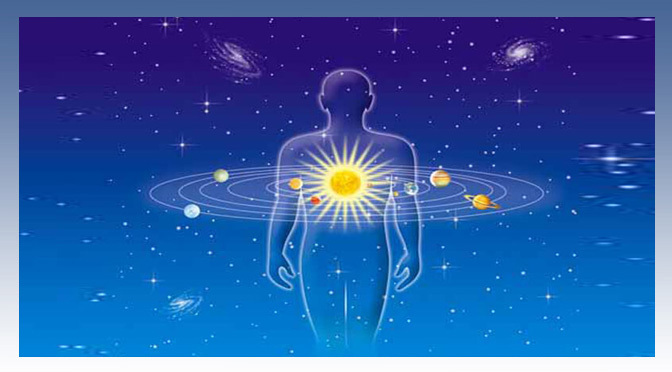 Astrology comes from the Greek word “astrologia” which means “the study of the stars”. Originally astrology was identical with astronomy (Greek: “the star arrangement”). However, in the past there was no distinction between astrologers and astronomers. Astrologers/astronomers would study the stars, made observations of the way the heavenly bodies move and made predictions about how the movements might impact on events on Earth as well as on individuals. Gradually, at about 14th century CE, astronomy splits from astrology. And by the end of the 16th century CE astrology was rejected as science, because it has been argued that there is no empirical evidence to support the premises or purported effects outlined in astrological traditions. Where and when did Astrology begin? It has been theorized that human beings started studying the heavenly bodies to measure, record and predict seasonal changes to ease their lives on Earth (for eg: the influence of the moon upon tides and rivers for agricultural purposes, to organize communal calendar, etc). Markings of bones and cave walls, which show lunar cycles were noted as early as 25,000 years ago. 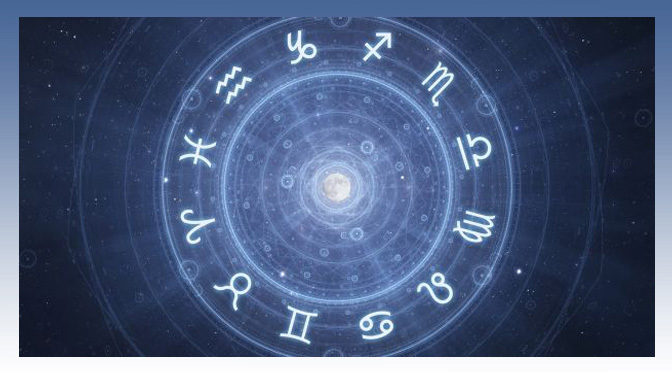 However, generally it is agreed that the first organized system of astrology only appeared in Babylonia at around the 2nd millennium BCE or probably in Sumeria at around the 3rd millennium BCE. Other scholars have argued that the Egyptians have also practiced some sort of astrology at ca. 2,000 BCE based on the inscription of Harkhebi that mentions the exaltation of Venus, which matches exactly the pattern of certain specially honored decans in a prayer that is found on a number of coffins dating back to the Middle Kingdom, ca. 2,000 BCE. In 332 BCE, Egypt was conquered by Alexander the Great of the ancient Greek of Macedon and so Egypt came under Hellenistic rule and influence. Thus, the Greeks became exposed to the cultures and cosmological ideas of the Egyptians and other ancient Middle Easterners. The influence was then carried over to the Romans, after the Battle of Corinth in 146 BCE when they conquered the Greeks. It should be noted that originally the week in many cultures begin with Sunday and not Monday. The change of Monday as the first day of the week has only been established recently by the international standard ISO 8601 (the first edition was published in 1988). For example, the Hebrew’s days of the week begin with Sunday, and it’s called “yom rishon” meaning “day one”. The same goes for the Arabic “(yaum) al-ahad” meaning also “day one”. Then the names of the days continue with “day two”, “day three” and so forth. Except for the 7th day which is called “yom Sabbat” in Hebrew or “(yaum) as-sabt” in Arabic meaning “Sabbath” day which is corresponding to the day after the six-day Creation of the world by God according to the Bible. Sabbath corresponds to Saturday. Additionally in Arabic, the 6th day is called “(yaum) al-jumah” meaning “the day of the gathering” when Muslims pray together at the mosque on Fridays. Modern Greek days are also numbered, although interestingly the 1st day (Sunday) is called Kyriake (meaning the Lord’s day – following Christian’s tradition) but the 7th day (Saturday) is still called the Sabbath (Savvato) like in Hebrew and also the 6th day (Friday) is called Paraskeue (meaning “preparation”) – which came from the preparation day before the Sabbath. This is because there were many Jews in the Hellenistic and Roman periods. 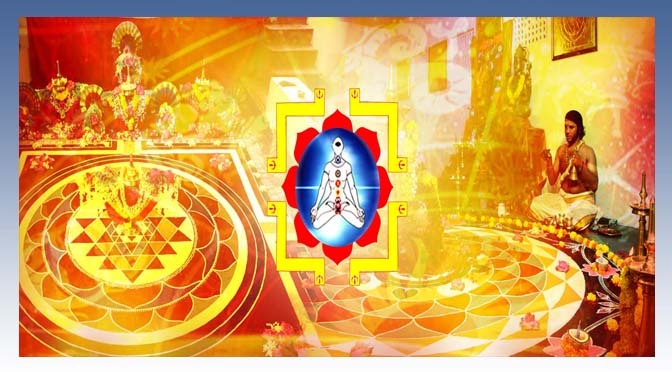 Indian astrology adopted the concept of days under the regency of a planet under the term vāra, the days of the week being called aditya-, soma-, mangala-, budha-, guru-, sukra- and sani-vāra. Sukra is a name of Venus (regarded as a son of Bhrgu); guru is here a title of Brhaspati, and hence of Jupiter; Budha (associated with Mercury) is regarded as a son of Soma, i.e. the Moon. Knowledge of Greek astrology came to India already since about the 2nd century BC, but references to the vāra occur somewhat later, during the Gupta period (Yajnavalkya Smrti, ca. 3rd to 5th century), i.e. at roughly the same period the system was introduced in the Roman Empire. 3. Tiu – an English/Germanic god of war, identified with the Norse god Tyr and the Roman Mars. 4. Woden – a chief Anglo-Saxon/Teutonic god, identified with the Norse Odin. 5. Thor – a Norse god of thunder, loosely connected to Jupiter who also creates thunder. Isn’t it ironic how the English language, the global lingua franca, mostly spoken in modern predominantly Christian/secular/atheists countries (i.e. the UK, the US, Canada, Australia and New Zealand) still uses the name of pagan gods to name the days of the week? The history of all religions and mythologies are so intertwined, deeply rooted and cannot be separated in our everyday lives. Religion has influence on politics, law, education, culture and languages on every culture in the world, even in secular Western countries. Read MythoReligio series, to know more about religions, world mythologies, alternative history (ancient aliens, Atlantis/Lemuria theories) and their interconnection with science.